Rhett Judy has been working in restoration services for over 25 years, if you're looking for a subject matter expert, he's your guy. 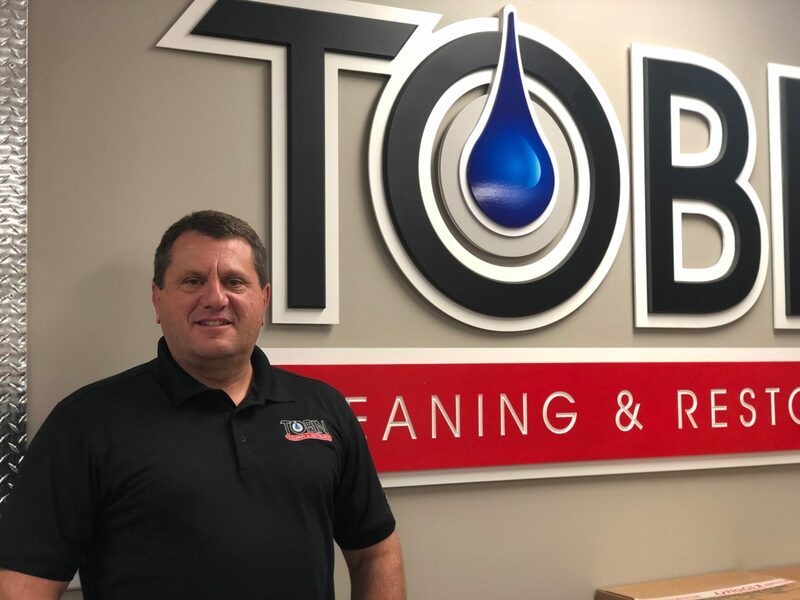 In 2007 he took that knowledge and bought in to Tobin Cleaning and Restoration, a business that Hall Tobin had grown from the ground up. 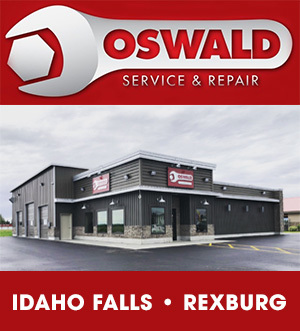 “He started as a janitorial business out of the trunk of his car,” Rhett says, “and grew it from there.” When Hall retired in 2012, Rhett continued to grow the business. Tobin Restoration has become a place for the Judy family to spread their wings. Rhett's two sons and his son-in-law work in the family business and have taken their own unique roles in the company. Rhett's wife is his right hand in the business. “I can honestly say, 100%, that the best decision I've made in the business was to bring her on. It works for some people, some people it doesn't. I work with my wife everyday, we're together 24/7 and it works for us.” Rhett believes it works for them because they have very specific roles in the business that contributes to the whole. Having so many family members in the business worries Rhett some but he feel privleged to have employees to truely have “skin in the game”. Experts in the trade professions are becoming harder and harder to find. Rhett says, “the craftsmen, they are getting older and we haven't been able to find the people to come in and replace them. The guys that are going to be making money in the future are going to be the trades.” He says he feels that way because they are already seeing a shortage of true craftsmen and he worries about the labor market for the trades in the future. Businesses like Tobin depend on skilled employees to provide the quality that Tobin is known for. Rhett is helping to position the business for this challenge by working with local colleges to get ahead of it. Tobin Restoration is a locally owned business and works with all insurance providers. You can find them on facebook at http://tobinrestoration.com.